Ethos is reinventing life insurance, providing affordable, comprehensive coverage and an unparalleled customer experience for you and your family in just minutes. Get a policy in 10 minutes, from $6/month. Get peace of mind with Ethos life insurance. Apply for life insurance within 10 minutes! 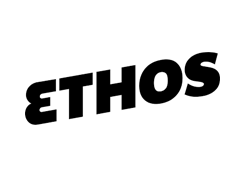 Insure your life with Ethos- it's never been easier!